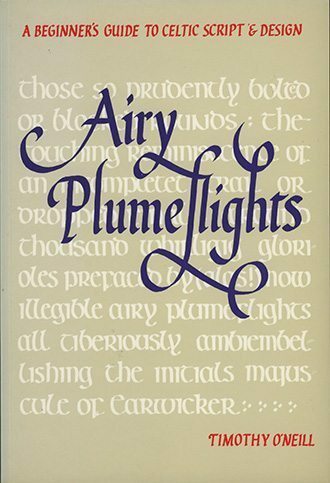 Airy Plumeflights (the title derives from Finnegans Wake) is an enchanting and practical introduction to lettering and decorating in the Celtic style by one of Ireland’s best-known calligraphers. Part One tells the story of Daniel, an apprentice scribe in a ninth-century Celtic monstery and is set against the background of daily life there. He describes being introduced to the ancient arts of cleaning animal hides for vellum, mixing inks, and preparing parchment and quills before working with master scribes and illuminators on transcribing Gospels in the scriptorium. Drawings by the artist Mark O’Kelly accompany the narrative. Part Two, an illustrated step-by-step explanation of Celtic-style writing, takes its components, letter by letter, and describes the process of graphic composition and the intricacies of spirals and interlace. It also explains the basic principles of ruling and page layout, finishing with examples of bookbinding and covering. 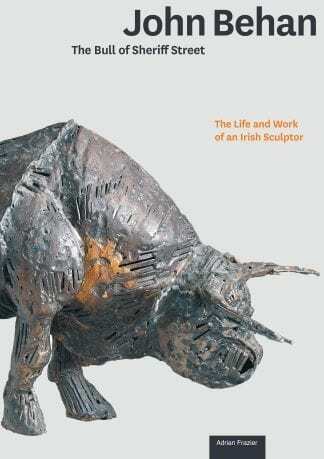 A list of suggested further reading and examples from the Book of Durrow complete the work. TIMOTHY O’NEILL teaches and lectures on calligraphy in Ireland and abroad. 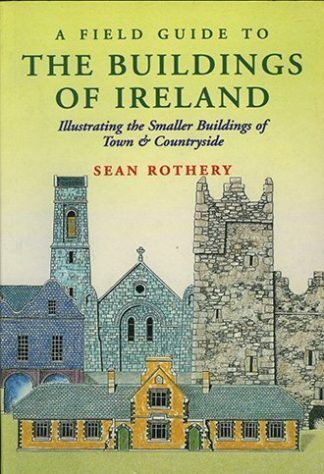 He is author of The Irish Hand (1984) and Merchants and Mariners in Medieval Ireland (1987). 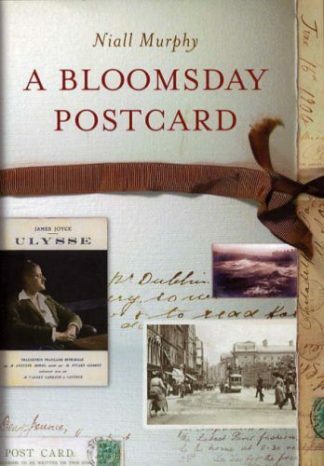 Fewer than 20 copies remaining of this rare sought-after book.